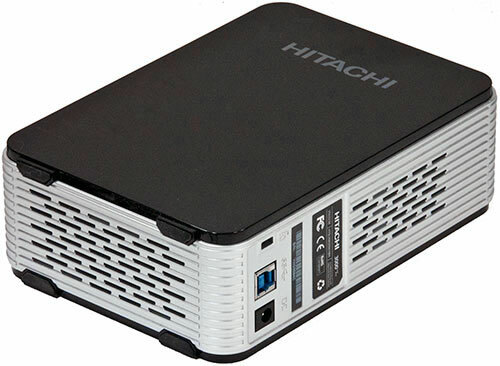 Hitachi Touro 3TB USB 3.0 Drive Reviewed, Verdict: Superior Real World Performance. By Ian Chiu on 11/14/11 • Leave a comment! Hitachi has rolled out a few external hard drives that boast business class speed in a consumer form factor. While not as sleek as some other available externals, the Hitachi Touro 3TB USB 3.0 is big enough and fast enough to justify the missing sleek. It does seem to be much improved over the previous versions and many of the aesthetic concerns are explained by the need to dissipate heat on this caliber of drive. The high platter count and 7200-rpm spindle speed require design concerns that supersede fashion. 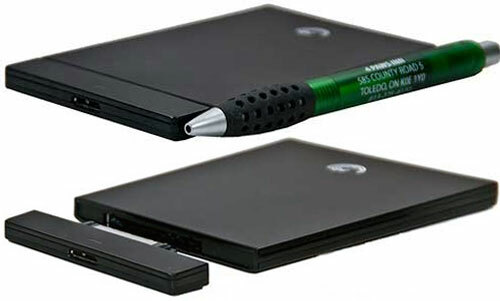 The Hitachi Touro also tops out most charts for single drive read and write performance. There are better performing drives out there but not at this price point. Besides being a genuinely good buy, the drive shows above average performance with small files. Tiny files, which are what most average users deal with pose a big challenge for hard drives. This drive shows signs of having been tweaked with extra cache to make it handle real world file use much better as opposed to artificially created large test files. If you are in the market for a beefy external drive of the USB 3.0 variety, you can get more details in a review at Everything USB. SIIG USB 3.0 Card, Hub Upgrade Kit Reviewed. Verdict: Good not Great. By Ian Chiu on 11/03/11 • Leave a comment! 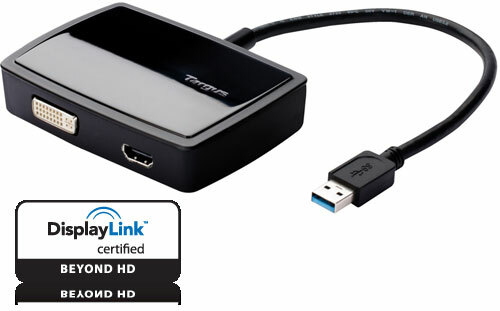 If you plan on getting one or two USB 3.0 devices, then you need to shop for an USB 3.0 add-on card. 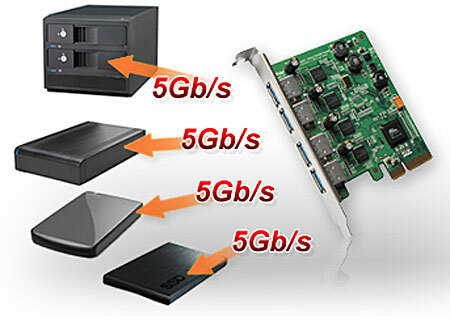 SIIG has a USB 3.0 card kit that is worth checking out. The biggest draw of the kit is the included 5.25 and 3.5″ hub bay. This gives you all the function of a USB 3.0 hub, providing 4 fully powered ports on the front of your computer. Buying long USB 3.0 cables and a hub just to be able to use another USB 3.0 card gets expensive fast. SuperSpeed peripherals aren’t readily available yet nor cheap so this kit definitely offers some advantages for the all-in-one purchase. The only major caveat of this setup is in some of the cheaper choices that could affect performance. USB 3.0 requires a huge data path, one that many manufacturers struggle to fully enable. The SIIG card only has a PCI Express x1 lane while other cards have opted for an x4. 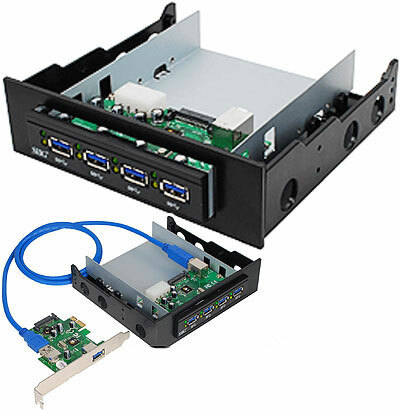 The front facing hub draws power hassle-free from the internal power connectors of your system but all 4 of the USB 3.0 ports have to share 1 connection to the card. These choices could affect “intense use” performance. Everything USB’s review has some detailed findings on what you can expect out of this card for casual and intense use alike. General opinion is that it’s more than capable but might not be all that you’d expect for the price tag. By Ian Chiu on 08/08/11 • Leave a comment! Super Talent has been picking up the slack in an otherwise quiet flash drive market. Once upon a time, we were handed almost weekly upgrades in both size and speed. 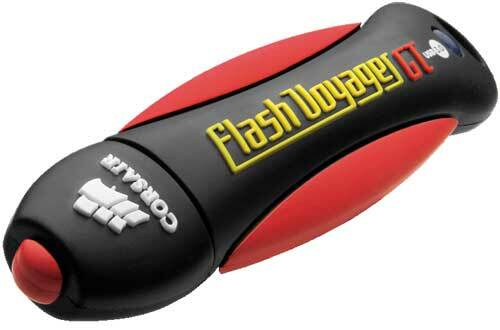 Now it is almost exclusively Super Talent that thrills those of us who still seek the fastest and biggest flash drive. And they are lapping the competition yet again by releasing the Super Talent Express RC8 flash drive. Only slightly larger than a common flash drive, the RC8 comes in capacities up to 100 GB. 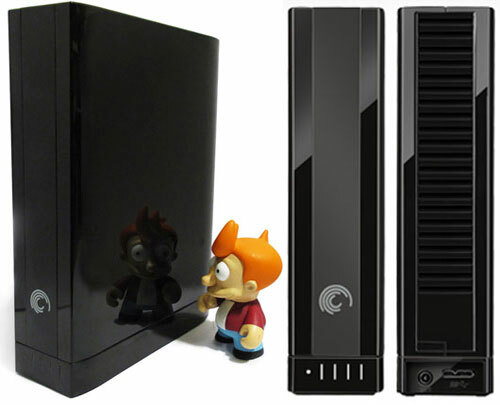 The increased speed and storage gives your portable drive more abilities. You can use it to synchronize libraries of files like music, videos, ISOs and VMDKs. The software options to assist in moving your files from home, school and work are quite mature now and easy to use. Their fastest drive to date, this slim portable packs the premium desktop class SandForce controller. This controller is the source of power for almost all of the fastest desktop SSD drives. 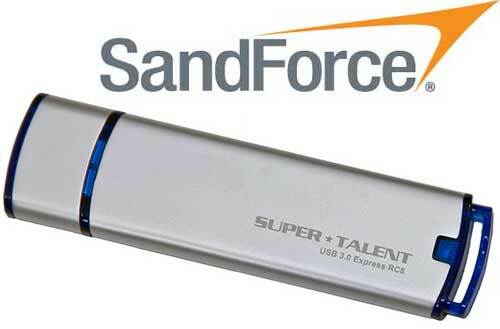 Super Talent has a flotilla of flash drives that far outpace almost every drive on the market. Each of them manages to crank more speed out of mediocre MLC NAND using multi-channel controllers (mini RAID) and buffer memory. The RC8 is an upgraded version of their RAM Cache drive which allows the USB 3.0 bus to offload large chunks of small and large files quickly letting the drive shuttle the data to the MLC compressed or slightly after the fact. This results in greatly improved transfer rates over drives without a middle tier controller helping out. Real world and comparative results have been posted in a review at Everything USB. By Ian Chiu on 06/21/11 • Leave a comment! ioSafe has made a name for itself by creating hard drives that can withstand all manner of natural disasters. By survive, it means that once you extract the internal disk from the charred or flooded rubble, all your data should still be there, even if your house or office isn’t. It’s the personal computing version of an airplane’s ‘black box’. Until lately, these indestructible vaults were meant to be nailed down or chained in place with security cables. The extra material required to insulate the drive from water and fire adds a great deal of bulk. ioSafe’s Rugged Portable drive is meant to be a more travel-friendly version of the desktop-oriented SoloPRO. It is much closer to the same size as standard external hard drives, but it can easily fit into a laptop bag or carried in one hand from place to place. Being a much smaller drive, ioSafe did have to trim off some of the protective features, yet the drive still managed to survive in all three durability tests: water immersion; fire; and blunt force (basically, shooting the drive with a shotgun). The Rugged Portable also came out on top in the real-world performance test, thanks to the 2.5″ Seagate 7200-rpm drive and USB 3.0. Read a detailed review at Everything USB to find out if all these features and performance warrant the high cost per gigabyte.